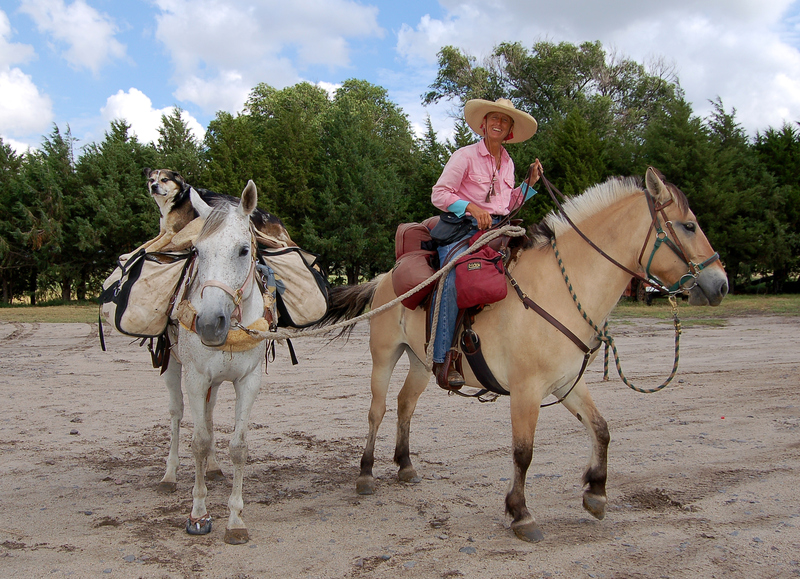 We, Essie Pearl, Honor, Claire and I left Trego, Montana March 20th, 2009. Riding westerly to Spokane, Washington. Crossing the Cascade mountains east of Portland, Oregon where we turned our heads east across central Oregon to Weiser, Idaho. Through Evanston, Wyoming and western Colorado, south through Durango into Albuquerque, New Mexico passing south thru Roswell. Into Texas as far as Wimberley, TX. Then we headed north by northeast into the panhandle of TX, the panhandle of OK, Nicodemus, Kansas, Central Nebraska, Iowa, into Minneapolis, Minnesota. From here we headed home for Montana across North Dakota and returning to the Northwest corner of Montana in June 2011. 2009/10/11 –6000 mile ride I rode into Trego, Montana mid June of 2011 completing the two and one half year ride. 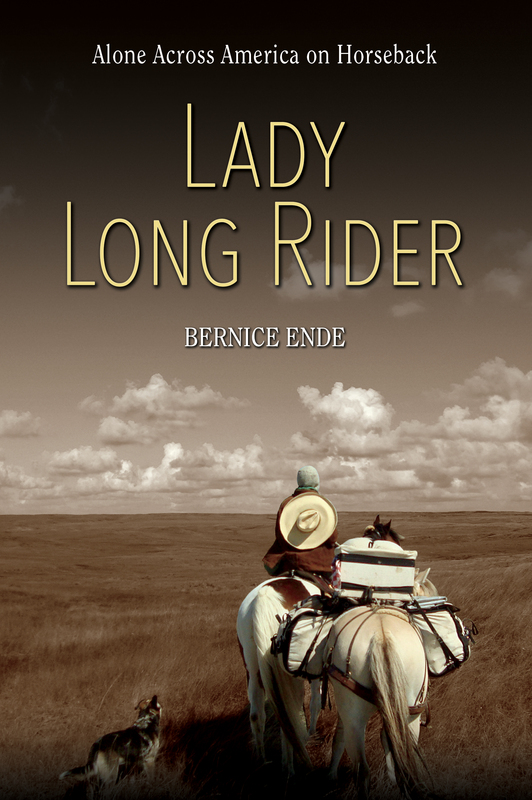 It was not however the 7500 mile ride I had originally set out to ride.3000 miles, one year into the ride I lost Honor, my beloved horse that had carried me over 11,000 miles, I lost her in a fatal corral accident in Wimberely Texas. At one point I thought I would crumble to the ground in sorrow. There was no one to blame for the incident, if one wants to blame. The responsibility rides on my shoulders. I had two choices: reroute the ride or haul home. It was only with the help of dozens of big heart-ed Texan’s who literally put me back in the saddle with another horse from the Odie Wright family and pointed us North, home that I completed this ride. The new itinerary produced a ride of 6000 miles. I think with each ride I grow a deeper appreciation for others, for the country I live in, and for the animals that willingly travel with me. It was a challenging two years. More lessons learned that I had asked for. Now with nearly 17,000 miles under my saddle I am beginning to know what long riding is about….A never ending education. A reminder that the most important thing about traveling from A.to B.is what is in between.